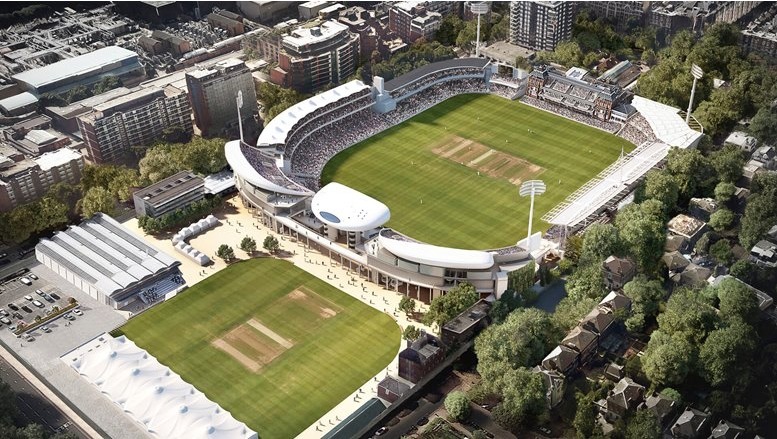 Marylebone Cricket Club (MCC) has been granted full planning permission by Westminster City Council to construct two new three-tier stands to replace the existing Compton and Edrich Stands at Lord’s Cricket Ground. 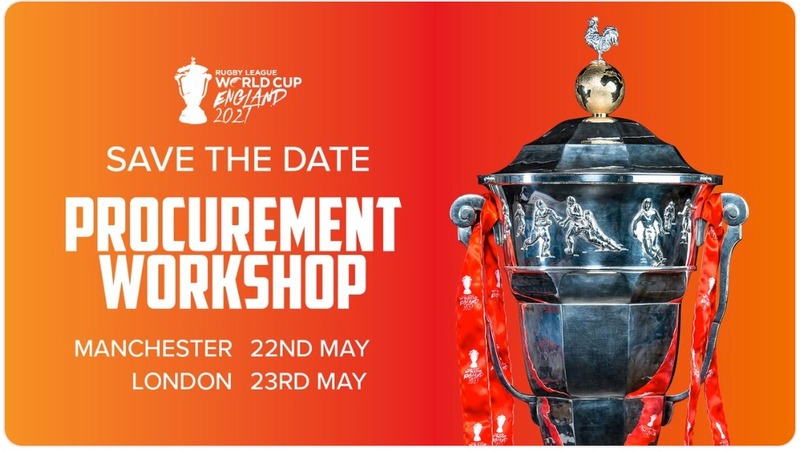 Construction is due to commence after the completion of this summer’s major matches on 24th August 2019. 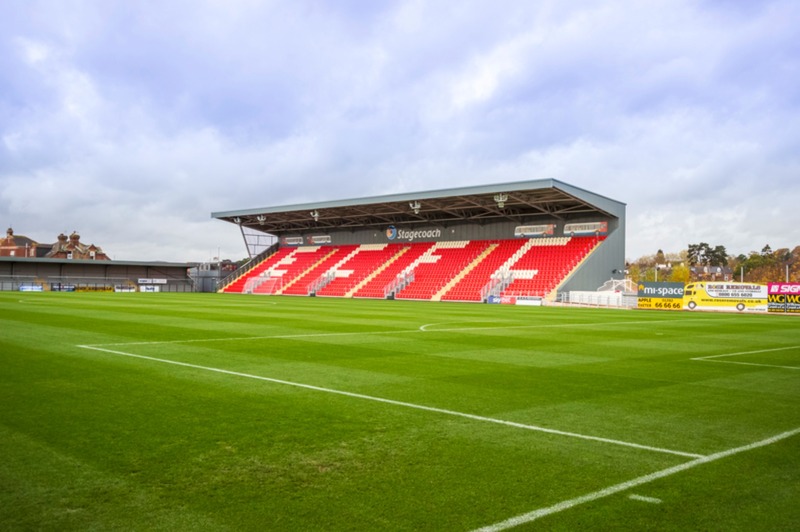 The rapid-build design sequence has been developed to minimise interruption to match fixtures, with the new stands’ seats due to be ready for use during the 2020 season. 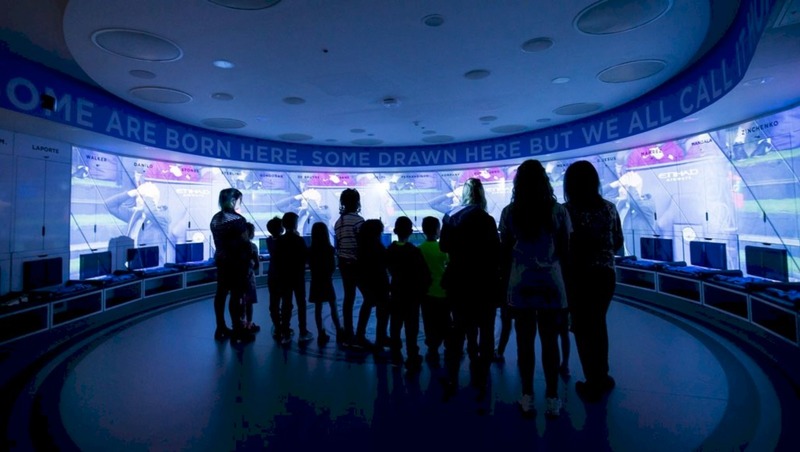 Fully fitted-out facilities are scheduled to be completed for the summer of 2021. The stands are anticipated to cost in the region of GBP£50m.